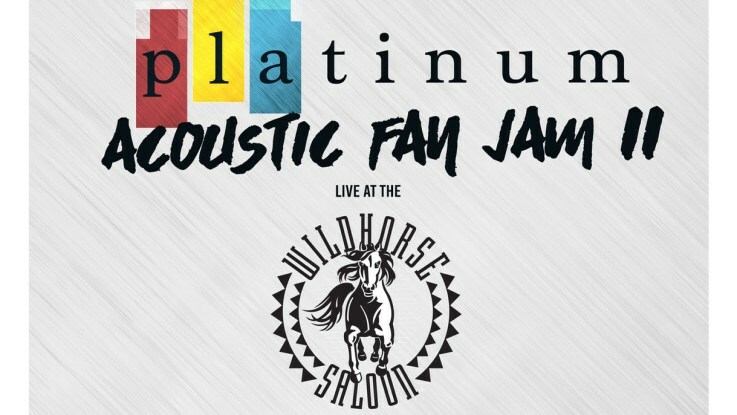 PLAtinum Acoustic Fan Jam At Wildhorse on June 10th! 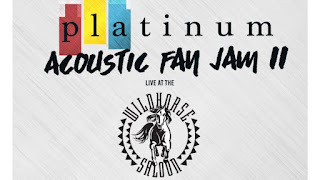 PLA Media has announced the line-up for the second annual PLAtinum Acoustic Fan Jam to be held at the Wildhorse Saloon on Saturday, June 10th. This showcase of PLA performers and songwriters, will be headlined by songwriter, Jesse Rice, who wrote “Cruise” for Florida Georgia Line. The lineup also features Ben Rue, Matt Rogers, Lockwood Barr, Benji Harris, The Darlins, and Bailey James. This is a free show that is limited to just 75 attendees. Admission requires a ticket that may be obtained by visiting any of the above artists at Fan Fair X. Artists' Fan Fair X meet and greet schedules will be announced on their social media profiles in May.